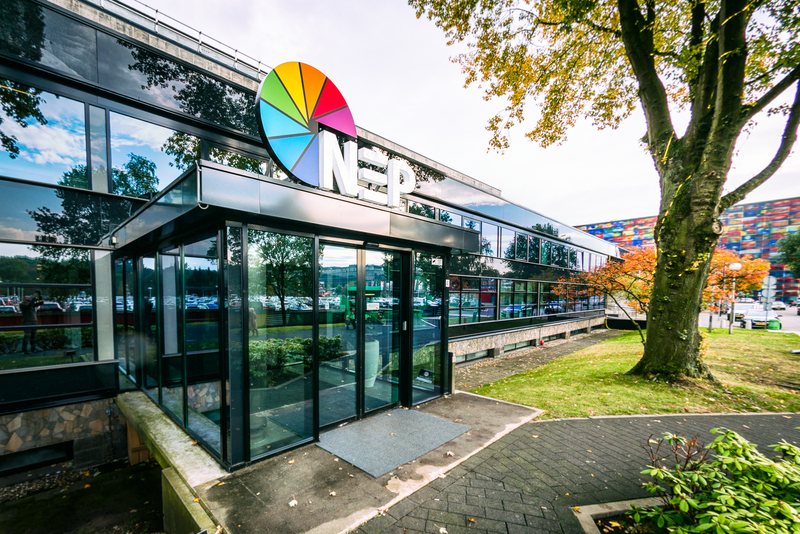 Hilversum, 5 February 2019NEP The Netherlands (NEP) announced today that it has acquired Facility House Broadcast Group (Facility House), effective 4 February. Based in Hilversum’s Media Park centre, Facility House is a full-service broadcast services company and the third largest provider in the Dutch TV broadcast market. After a short transition period, Facility House will be rebranded as NEP and become part of the NEP The Netherlands division. Facility House’s founders started in the TV industry and, together with their staff, share a passion for making great television. The capabilities of Facility House include more than 24 ENG sets, 20 editing suites, 3 multi-camera OB vehicles and 2 studio’s. For audio post-editing and colour correction, Facility House uses the latest equipment supported by a team of talented specialists. Like NEP, Facility House has deep customer relationships and significant experience in providing high-quality solutions for a variety of TV productions by Dutch public and commercial broadcasters as well as for production companies. The addition of Facility House is consistent with NEP’s stated strategy to become the worldwide leader in Broadcast Services, adding assets, technical talent and capacity to support clients in the Netherlands TV market. With the acquisition, NEP solidifies its position in the consolidating Netherlands market and has expanded its management team and staff. By integrating Facility House’s multi-camera, post-editing, ENG and studio activities within those disciplines at NEP, NEP will be able to strengthen its Broadcast Services and Media Solutions divisions, enabling NEP to provide more options and flexibility to clients for any type of production. In addition, NEP can now offer Facility House’s clients more solutions given its end-to-end service offering.